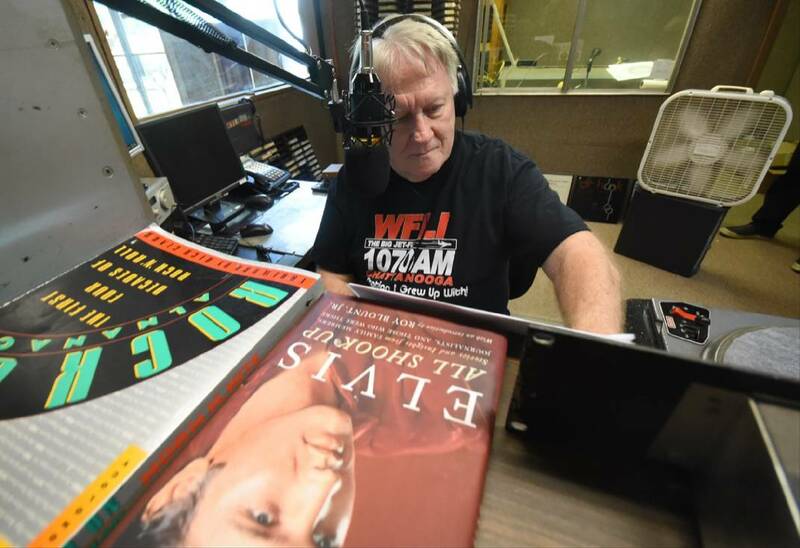 Longtime radio personality Gene Lovin works live on air Thursday at WFLI, the AM radio staple in Lookout Valley. Longtime radio personality Gene Lovin and WSKZ-FM will be honored by the Tennessee Radio Hall of Fame in the spring. Lovin, who can be heard on WFLI-FM from 3 to 6 p.m. every weekday, has spent nearly 40 of his 52-year career in Chattanooga. 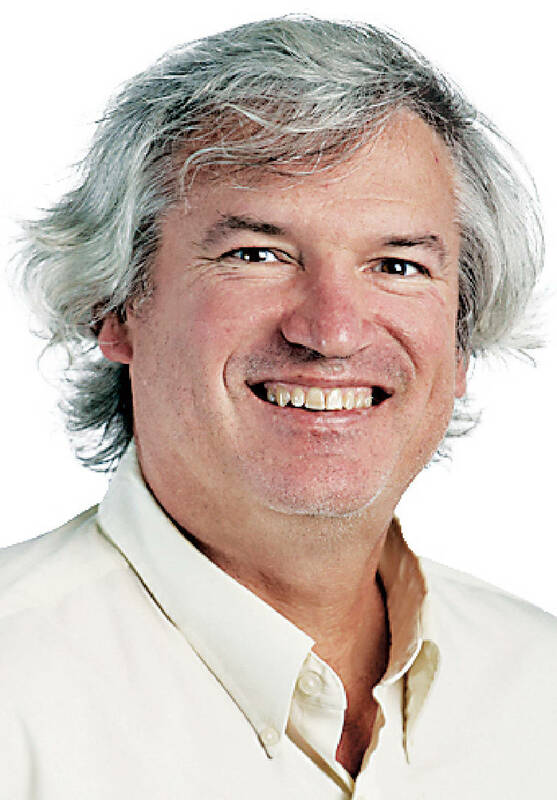 He was at WDOD-FM for many years in the '80s, where he was instrumental in starting the statewide March of Dimes Radio Day and the station's annual Christmas project, the Forgotten Child Fund. Today, the Chattanooga radio host can say he's in the Tennessee Radio Hall of Fame. Hall of Fame board member Chip Chapman said also that WSKZ has been named the Legendary Station of the Year. » If you haven't already, and I hope you have, please check out our third annual PB & Holiday Jam. It's part of the Music Wednesdays program we do each week at the Chattanooga Public Library in its incredible studio space. We had eight performances by some of the talented musicians who live and work here. As always, it was recorded and engineered by Charles Allison with the library and Ethen Martin and Kessler Cuffman with Dynamo Studios. Performers include Spinster, C-Grimey, GuitarChattanooga Elite Ensemble members Natalie and Kenadie Halling, Randy Steele, Kathy Webb, Courter family band and Creative Underground performers Shane Morrow, Rauelle Kelly and Karen McReynolds. I also asked the guys over at The Flock House to produce a video, and they delivered big time thanks to Josh McCausland, Tim Cofield and Cole Sweeton, who did the video work. Performing are Swayyvo Morton, Derrick Lamar, Tyler Martelli, Matt Lowe, Elijah Daxx, Keely & Halla, Maria Jordania Sable, Anthony M. Wiley, LRNZ and host Eric Cromartie. You can watch it at https://youtu.be/mD5RkFfQgvo. If you like it, share it. » Not to embarrass him, but I think it's funny. When Tivoli Foundation Executive Director Nick Wilkinson called me a couple of weeks ago to talk about the newly created Bobby Stone Film Series at the venue, he was so caught up in the details, I think he forgot to realize how excited people would be. As he was rattling off the details, I kept going back to the fact that "National Lampoon's Christmas Vacation" would open the series on Saturday. And it would be free. "That will be huge," I said. Once he realized what I was saying, we spent about 10 minutes laughing about our favorite scenes. It "sold out" last week. I think Bobby would be happy.